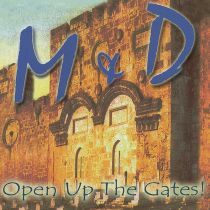 IHG® Rewards Club - Music - M & D (Mark & Denise Abernethy) - Open Up The Gates! 10. Are You A Christian?